Entry-level Nigiri Sushi-making machine still keeps quality and productivity high. Simple design and minimum number of parts make for easy operation and maintenance. 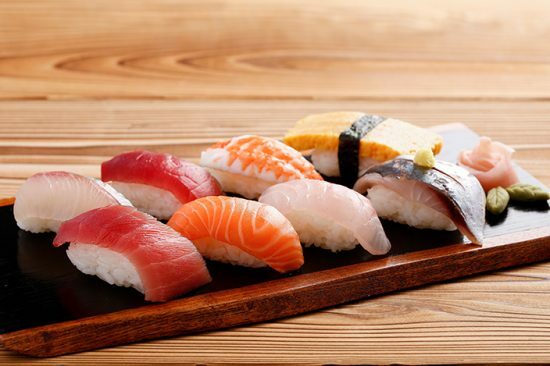 Two-step rice ball forming mechanism produces perfect traditional nigiri sushi. The weight and softness of the resulting sushi is adjustable. Simple operation with controls limited to "Start/Stop," sushi weight adjustments, and a counter reset option. 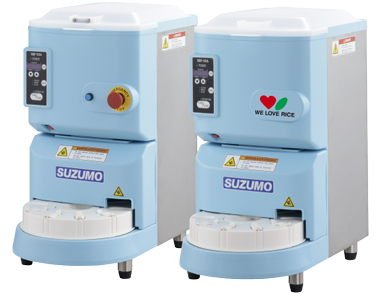 Compact design, with a rice hopper that is easy to fill with Shari (sushi rice). Number of parts that require cleaning has been reduced, easing the daily work required. Simple construction makes it more sanitary and clean, and is easy to assemble and disassemble.